HELEN FAY studied Fine Art Printmaking at Sunderland University, followed by an MA at The Royal College of Art in Natural History Illustration. After a spell in Glasgow, she is now based in Northumberland where she continues to produce her sought-after animal etchings. Normally very small editions, Helen's etchings go beyond the realms of Natural History Illustration. There is both life and movement in each work, with the character of the animal hinted at through Fay's choice of composition. 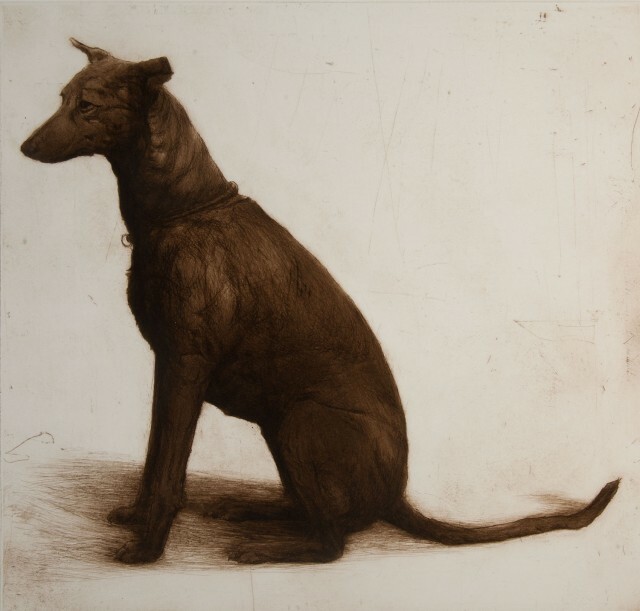 Tonal variations achieved with etchings make for a timeless quality.